It's not always on a whim or just because she wants something or to be pitied. It doesn't mean a thing at all. She cries because happiness is too overwhelming. She cries because she yawns. She cries because the wind hurts her eyes. 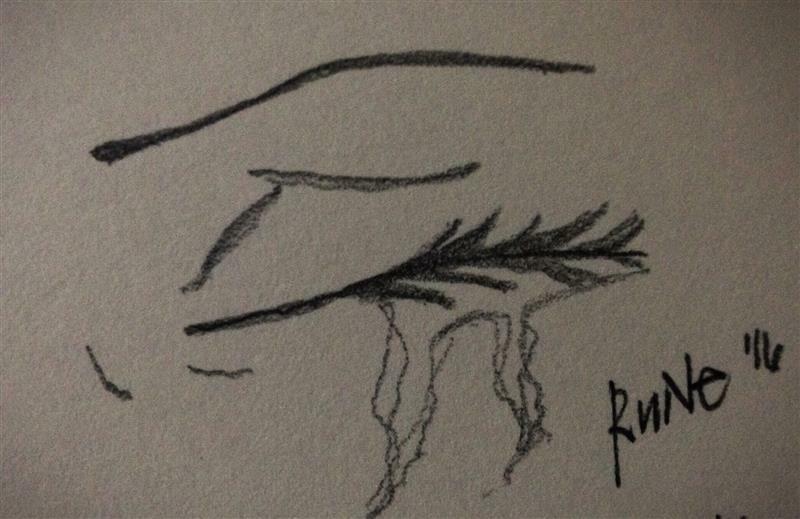 She cries because something touched her heart. She cries because the pain is too much to bear. She cries because she felt lost and alone. She even cries without the tears, and that's the painful thing. She cries just because. When she cries, happy or sad the world would cry with her, because her eyes are the window to her heart and soul. Or maybe, when she cries it is because of her pinky toes was stepped on by leather boots? Let me step on yours, using my safety boots and tell me if it will not make your eyes go to tears.